LONDON: French Prime Minister Manuel Valls said that the country’s state of emergency, imposed after last year’s Paris attacks, will likely be extended as France gears up for presidential elections. “It is difficult today to end the state of emergency,” Valls told media as France marked exactly one year since the Nov 13, 2015 jihadist attacks that left 130 people dead. France on Sunday marked the first anniversary of the Paris attacks with sombre ceremonies and painful memories for the relatives of the 130 people killed. President Francois Hollande unveiled plaques at sites across the city that were attacked by the militant Islamic State group. “Especially since we are going to begin a presidential campaign in a few weeks with meetings, with public gatherings. 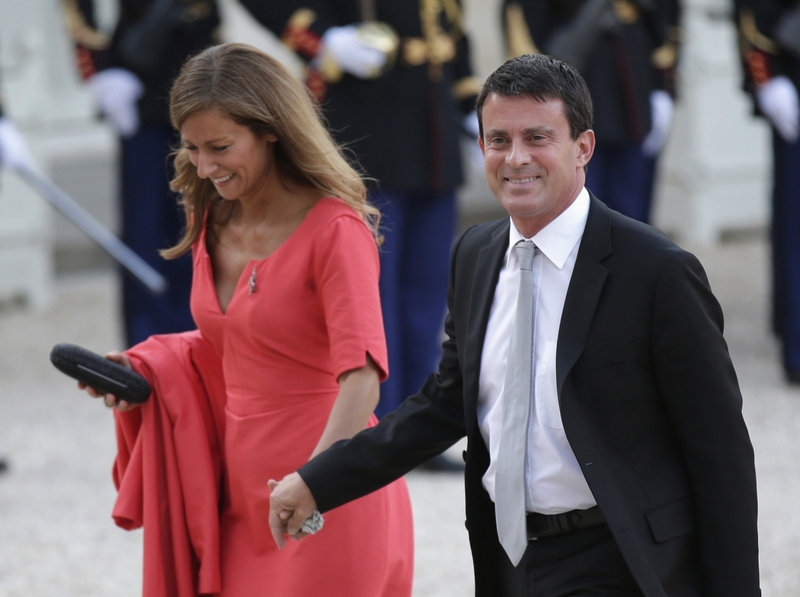 So we must also protect our democracy,” Valls added in the interview. “Besides, this state of emergency device allows us to make arrests, administrative checks which are effective… So yes, we are probably going to live a few months more with this state of emergency.” The state of emergency was introduced on the night of the Paris attacks and extended for six months in late July.